One of our favorite cities in the world is Florence! We have lived there and can attest to the fact that it is incredible day and night. 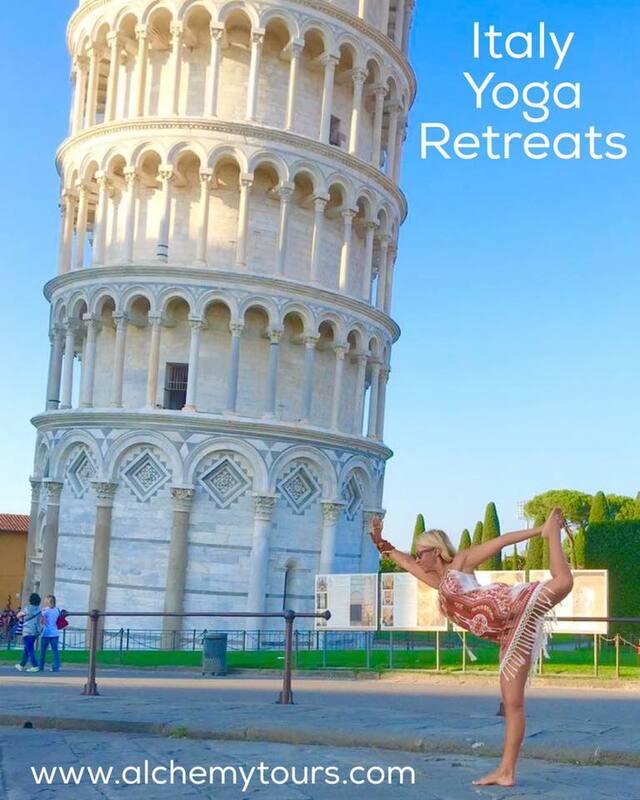 See for yourself when you join us June 22-29, 2013 for our luxury Tuscany Yoga Retreat! 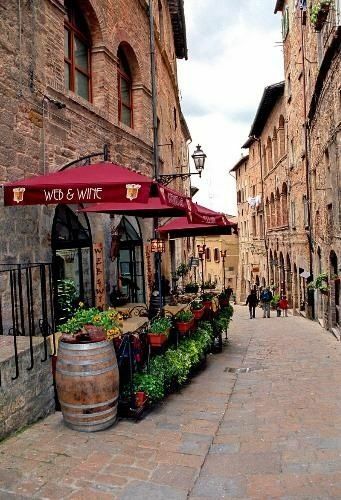 Until then, keep dreaming of living Under the Tuscan Sun.